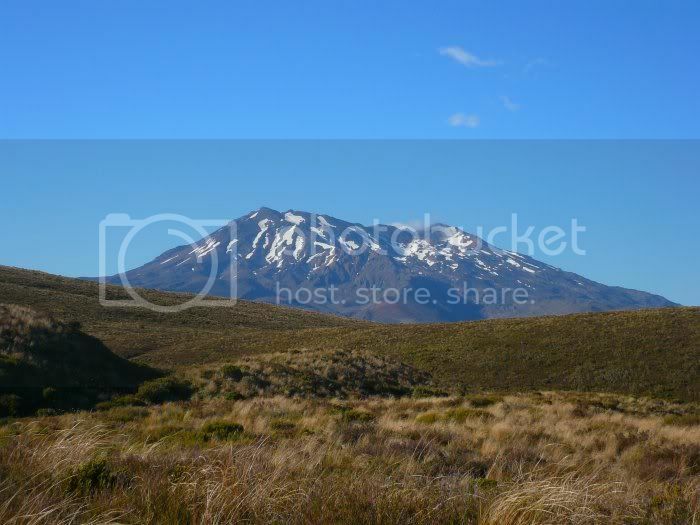 Off to the south, Ruapehu. An active stratovolcano, which most recently erupted last September. Lovely image. I like yours more than the one in Wikipedia.